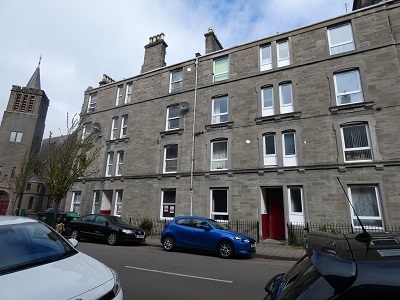 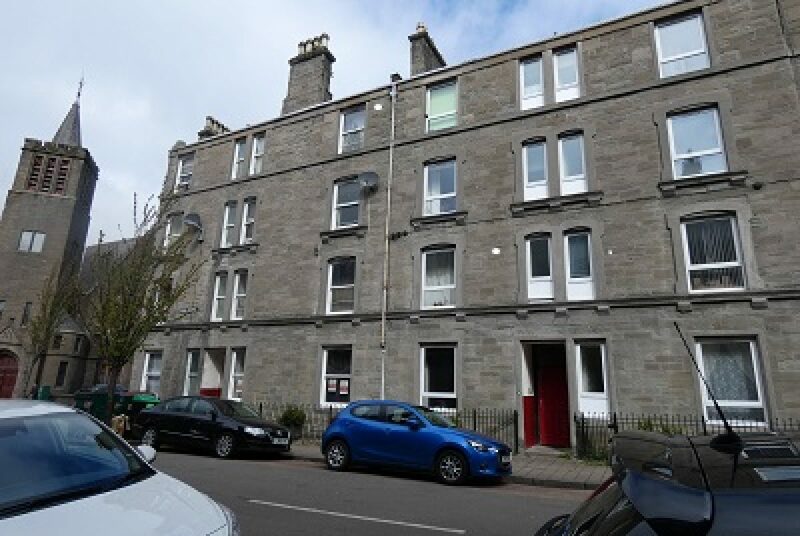 A two bedroom property is about to become available in a quiet block within Stobswell. 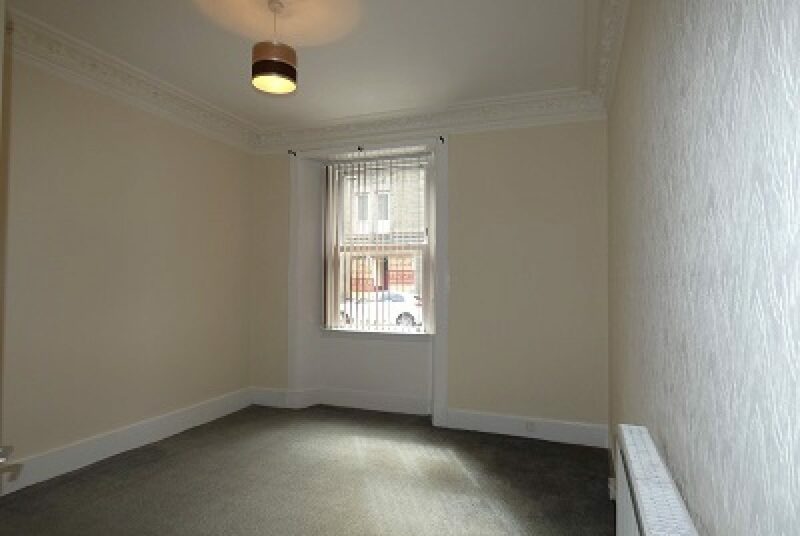 Not only is there great public transport links but this property is close to the Kingsway for commutes to Perth and Edinburgh. 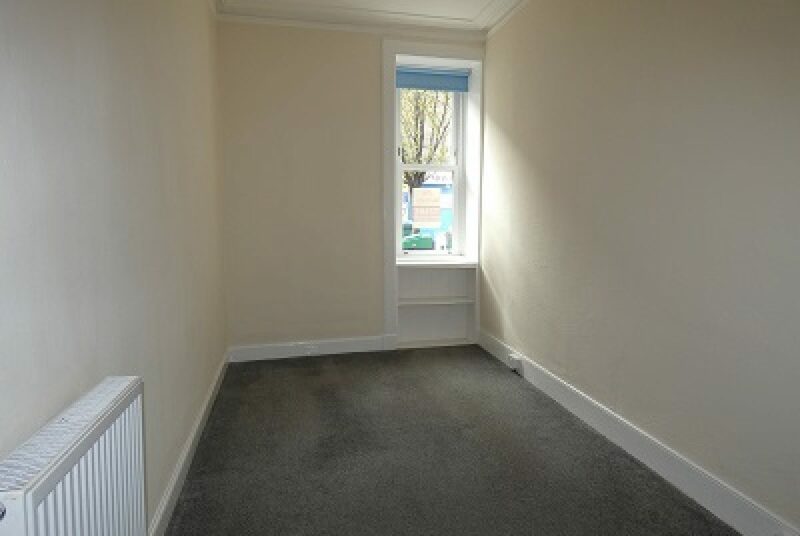 The property benefits from Gas Central Heating, Double Glazing, Door Entry System and floor coverings throughout. 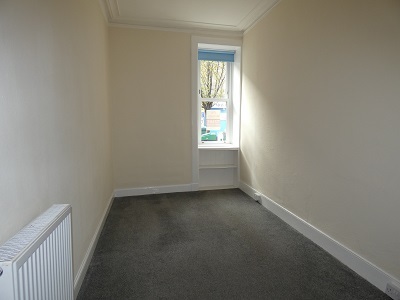 A stair cleaning, lighting and garden programme is also included. 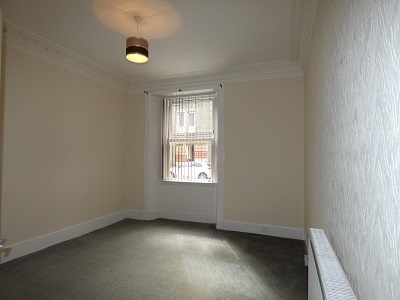 The flat comprises of spacious lounge, double & single Bedroom, modern kitchen with integrated hob & oven and a brand new bathroom. 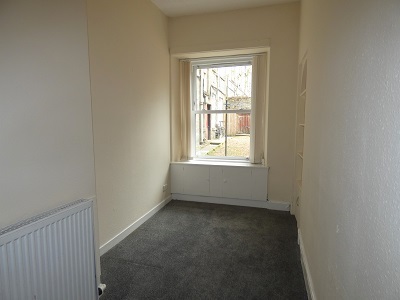 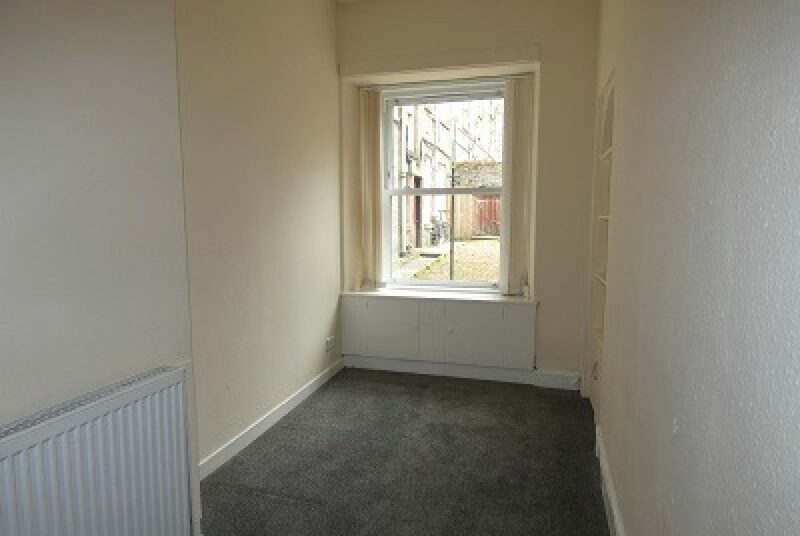 The property is available mid May at a monthly rent of £462.40 and a deposit of £250 is also required.